Grown-ups always told young Madelyn Rosenberg that she should be an author. It started in the fifth grade, when Rosenberg wrote a story about how Randy the raccoon got his mask. He was at a Halloween party, and his mask shrunk while bobbing for apples. No one could get it off, and it remained there forever. Her relatives loved the tale, and they correctly forecasted Rosenberg’s future. Today, Rosenberg is a children’s writer, with three books already published and three more about to hit store shelves. The next book, a young adult novel called Dream Boy co-written with her friend Mary Crockett, comes out in July. Rosenberg decided on an English major. Over the next four years, she honed her writing skills in the classroom and delved into journalism as a staff writer for Technician, going on to become its news editor. After graduating in 1989, Rosenberg worked as a reporter for the Roanoke Times in Virginia. It was a job she loved, but eventually the allure of make-believe storytelling was too great. Rosenberg got a master’s degree in creative writing at Boston University in 2002 and returned to NC State as an adjunct professor in journalism for a year, all while submitting samples of her work to book publishers. It was a frustrating process that lasted at least a decade. 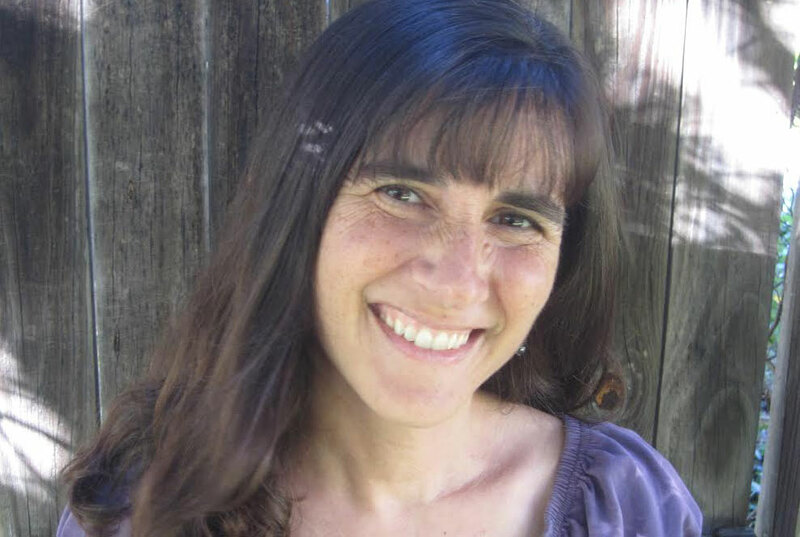 In 2009, Rosenberg got an agent – and that’s when she scored her first book deals. Her first children’s books, The Schmutzy Family and Happy Birthday, Tree, A Tu B’Shevat Story, came out on the same day in 2012. But her luck didn’t end there. Next was a book for middle graders called Canary in the Coal Mine, which was named a VOYA Magazine top-shelf read and a Notable Social Studies Trade Book for Young People in 2013. Rosenberg says writing for a young audience comes naturally. She has two children, a son and daughter, and says she has always been fascinated with the unique ways children navigate the world. Her books often explore sibling relationships, drawn from her own close relationship with her brother and the dynamics she sees between her children and their friends. How to Behave at a Tea Party, due out Sept. 9, will focus on a Type-A little girl who has to learn to let loose when her brother keeps wrecking her proper tea party. Nanny X, due later in September, involves siblings with a secret agent nanny. When she is not telling her own stories, Rosenberg continues real-life writing for Arlington Magazine in northern Virginia. This article is republished from the NC State Alumni Association blog, Red and White for Life.